PROVIDENCE, R.I. — The Lincoln School in Providence, an independent college preparatory school offering an all-girls educational program for grades 1st through 12th, announced the grand opening of its new state-of-the-art STEAM building. The new facility features a brand new two-story facade, 4,000-square-feet of interdisciplinary learning space, flexible breakout areas and a rotating art gallery. 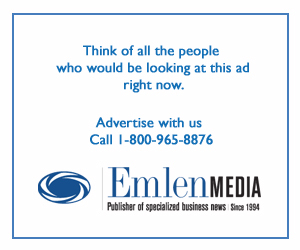 The main goal of the project was to expand Lincoln School’s offerings as the nation’s only independent school for girls rooted in Quaker values with Rhode Island’s first-ever dedicated STEAM facility for girls. Through the expansion, Lincoln is positioned to shift the gender balance of women entering STEAM fields. 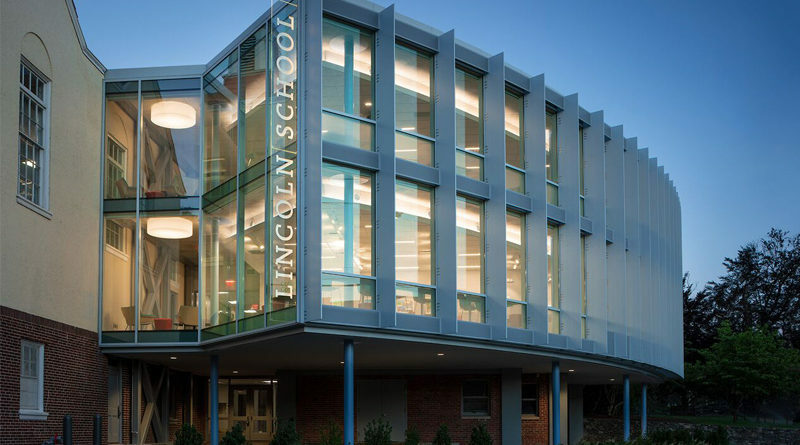 Not only does Lincoln offer a robust STEAM curriculum—including electives in robotics and computer science — but, they also go beyond the classroom to engage in Upper School partnerships with Brown’s School of Engineering, RISD’s School of Architecture, and The Steel Yard. The STEAM Hub, designed by LLB Architects of Pawtucket, R.I., is quite literally a visual expression of the school’s mantra, “where tradition meets innovation”, according to Vice President of Shawmut Design and Construction, Ron Simoneau. The addition features a dramatic glass curtainwall facing west with 20 vertical fins, or sun shades, spaced in such a way as to create rolling shade as the sun moves. The modern, curvilinear design allows people outside to see adjacent buildings through the new addition. The new facility creates new agile classroom space for group collaboration and project-based learning, improve connectivity, all while making the facility more sustainable and resilient. “Academic design and construction trends are certainly seeing a shift towards facilities that have stronger collaborative, living-learning, and interdisciplinary amenities, and Lincoln’s new STEAM Hub does exactly that. The facility allows their faculty to guide students in interdisciplinary coursework that gives them the opportunity to learn, explore, and break new ground in their future fields,” said Simoneau. The project broke ground on July 1, 2017 and was completed less than a year later with a grand opening on May 3, 2018.